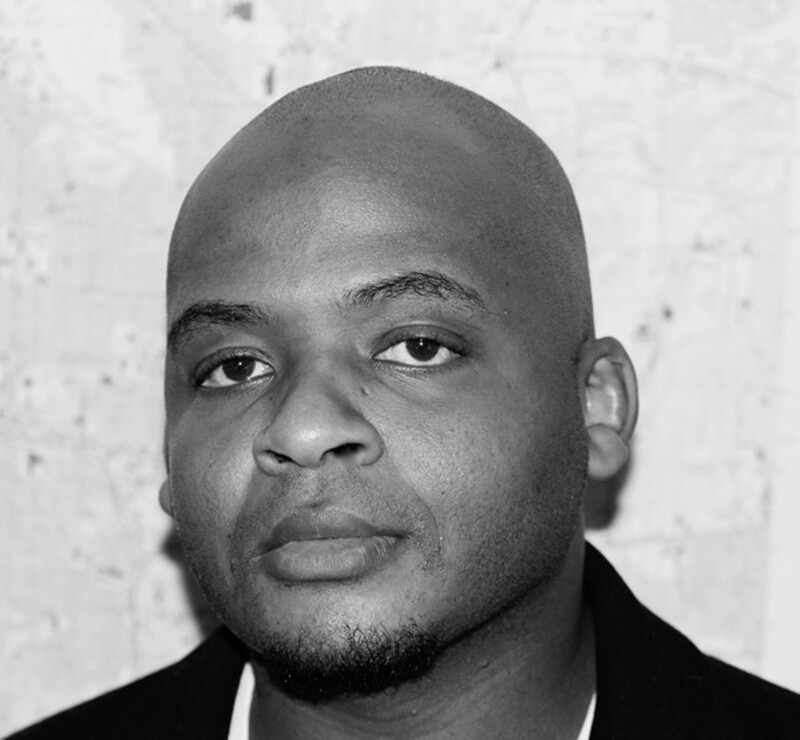 Kiese Laymon's new novel, Long Division, is thoroughly with it: It incorporates contemporary pop-culture obsessions like twerking, hashtags, the Harlem Shake, and Kanye West's outbursts. Yet Laymon's nods to online virality are countered by heavy references to historic events — the biggest of which, Hurricane Katrina, pulls back the curtain on America's still-grave race problem. The book begins with its sassy, confident fourteen-year-old narrator, Citoyen "City" Coldson, who's been selected to compete in Mississippi's 2013 "Can You Use That Word in a Sentence" national finals. But when City discovers the competition is rigged to produce a non-white winner in order to prove that racism in Mississippi is a thing of the past, he blindly throws his verbal panache behind another goal: taking down the competition, and its contestants, in an outburst on live television. "President Obama, you see how they do us down here? You see?" a now-humiliated City shouts to the nation. The boy knows that he has already become fodder for millions of clicks on YouTube. America is watching, but from a safe distance. This post-Katrina national spotlight on the South is a theme that Laymon, a Mississippi native, returns to repeatedly in his book. "I was working up in New York the day the storm hit, but when I went home that winter, it was literally the land that time forgot," said Laymon, who will be reading from the book on Thursday, July 18, at Mrs. Dalloway's (2904 College Ave., Berkeley). "And this is the rural South, which is already the land that time forgot." Forgetting is a theme woven seamlessly throughout Long Division. In a sometimes-confusing bit of meta-fiction, City is given a book by his high school principal that's also called Long Division, and features a boy named City as its central character — albeit one who can time travel from the year 1985. The parallel narrative allows Laymon to switch back and forth between the Sixties and the present, highlighting both the Civil Rights Movement and the many ways in which today's youth — represented by City — sometimes struggle to identify with it.